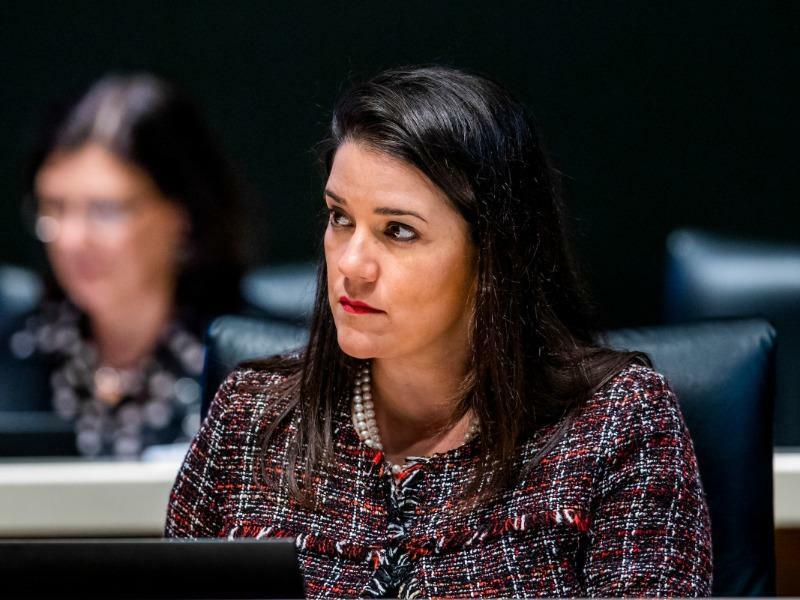 Flores, R-Miami, filed a 42-page bill (SB 732) Tuesday after news reports that highlighted a rash of patient deaths at two Southeast Florida plastic surgery centers. 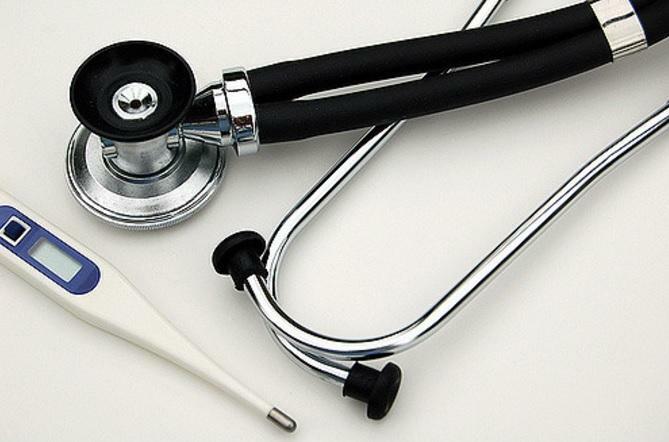 One key proposal would mandate that surgical centers be owned by Florida-licensed physicians in good standing and be registered with the state Department of Health. A legislative veteran of 14 years, Flores acknowledged, though, that it may not be easy to pass the bill considering House Speaker Jose Oliva, R-Miami Lakes, is interested in reducing health care regulations, not increasing them. But as the state touts itself as a medical tourism mecca, Flores said it’s incumbent on the Legislature to ensure that people who flock to the state, as well as residents, are safe. A Jacksonville plastic surgeon accused by hundreds of women of botching their surgeries has settled the bulk of their lawsuits and the women's lawyers have shifted their focus to the breast-implant manufacturer they say profited from the misfortune.